The Journal of Big Data has been accepted into Scopus – Borko Furht, Ph.D. 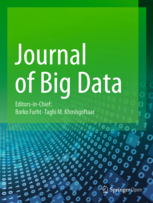 The Journal of Big Data has recently been accepted into Scopus, an extensive database of peer-reviewed literature. 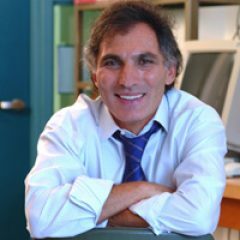 Editors-in- Chief Borko Furht and Taghi Khoshgoftaar reflect on the computer science journal’s past, present, and exciting future.